Modern families often have one or both adults working at home. For this reason, 5 bedroom houses are in high demand and command a premium on the market. Five bedroom homes can be built in 3000 sq ft (50% of the average Kentwood lot), but a close reading of the ICO demonstrates that we don’t get 50% under the ordinance (see below). Singling out Kentwood and not our neighboring Westchester communities of Loyola Village, West Westchester, Westport Heights, Emerson Manor and others means that developers will merely move their efforts over a few blocks. What does this solve? There won’t be fewer large houses in Westchester. The ICO is not going to help Kentwood with its problems with LMU student housing. More students will be crammed in smaller bedrooms. Let’s skip the ICO and focus on helping the City enforce the R-1 zoning. ICO stands for “Interim Control Measure.” ICO’s are emergency laws. Kentwood was tossed into the BMO ICO at the last minute with little analysis as to what it is going to mean for Kentwood property owners. Our councilman said as much. Kentwood should not be punished for at least two years (and likely longer) with artificially depressed property values while the City of LA slogs through a general overhaul of its zoning laws. Leave us on the same footing as our neighboring communities. The ICO currently before the City Council means that my family is not going to be able to cost-effectively expand our bungalow to build a home that modern families (including ours) want. This depresses property values in Kentwood during an unprecedented run up in values thanks to the rise of Silicon Beach. And for what? Not enough from what I can see. There is no emergency. Let’s take more time to craft a better ordinance. 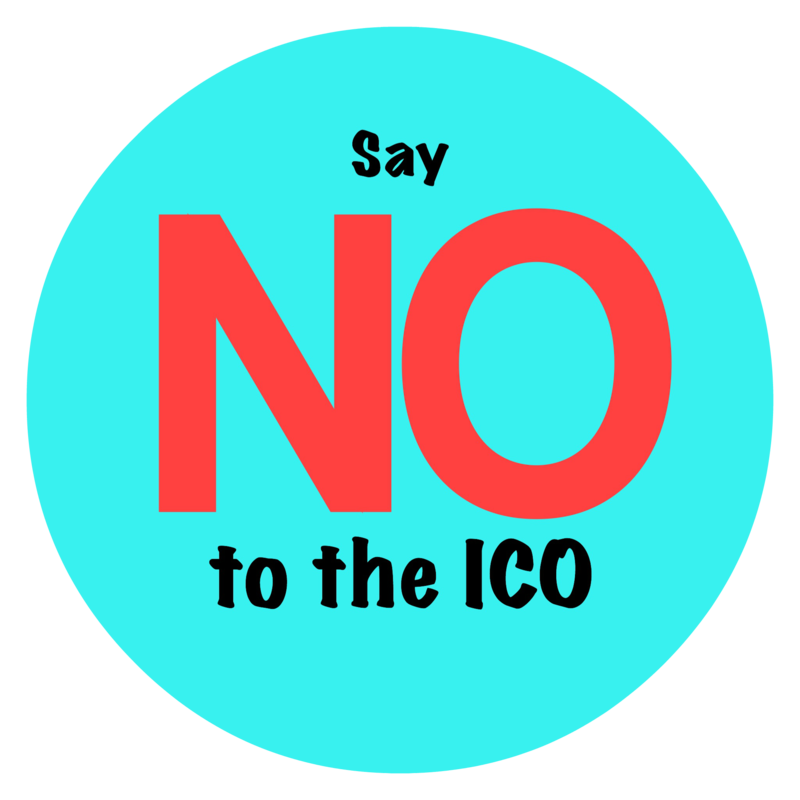 My family says “NO” to the ICO. Next Post What Happens When Kentwood’s ICO Expires?